Midtown Miami First Blog Post | Midtown Miami Shops! Many things still to come I will leave comments open and lets discuss together what you might think would help better make this directory more dynamite or interactive for the user YOU! This website is a 2011 creation and it WILL grow into something worth saving in your bookmarks and favorites I guarantee it! 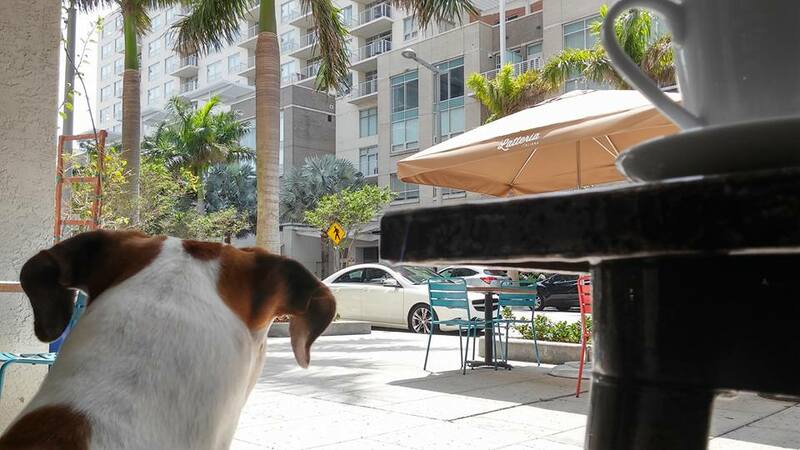 Next PostNext New Midtown Miami Updates Coming Soon!